Greyhawk Naples represents Naples’ best private golf/resort lifestyle community value! Pulte Homes is developing Greyhawk at Golf Club of the Everglades amidst the lakes and fairways of this Rees Jones championship layout. To the property is bordered to the north by the Calusa Pines Golf Club and to the east by the Old Florida Golf Club. At build out, there will be 550 homes at Greyhawk Naples. Homes are available in eight distinct floor plans with multiple elevations. 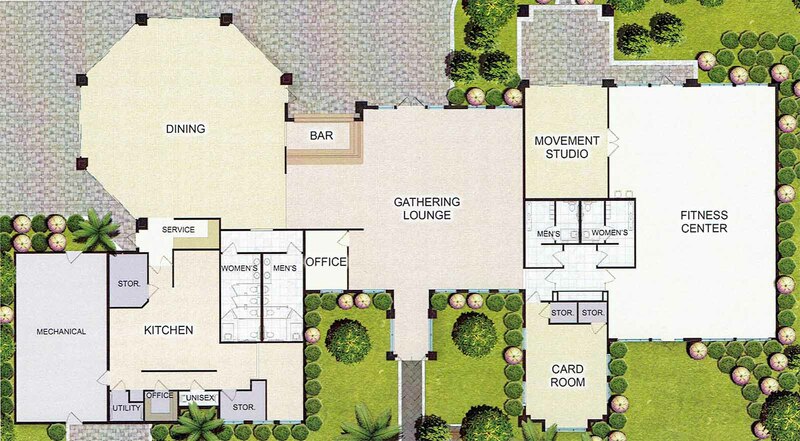 They range in size from 1,659 sq.ft. 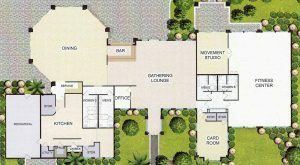 to more than 3,800 sq.ft. under air. Homes are priced starting at $380K and do not include lot premiums. The homes can be customized to include a variety of interior and exterior options. As is customary with many Pulte communities, the range of designs, floor plans and price points enable home buyers to more effectively determine a style best-suited to meet the requirements of their lifestyle and budget. Greyhawk at Golf Club of the Everglades offers resort-style amenities for residents which are included in the homeowners association dues. These amenities include a clubhouse with fitness center, movement studio, gathering and activity areas, catering kitchen, and dining area. Outside residents enjoy a tennis center featuring 5 lit Har-Tru courts, 3 pickleball courts, and a pro shop. There are bocce ball courts, a fire pit area with seating, an outdoor bar and grill, and a resort-style pool and spa. 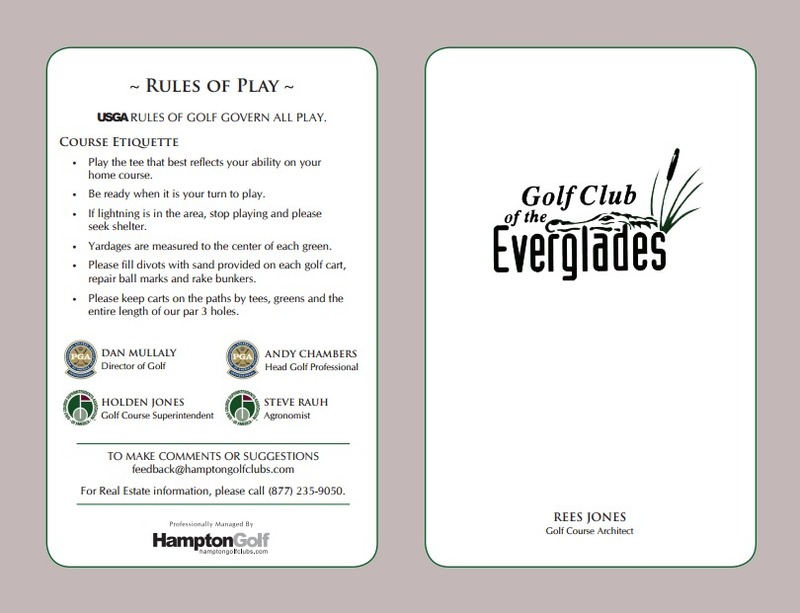 These amenities are in addition to the privileges you receive as a social member (required) of the Golf Club of the Everglades. Golf Club of the Everglades provides a world-class golf experience in a relaxed setting that is in keeping with the rich tradition of the world’s best private clubs. 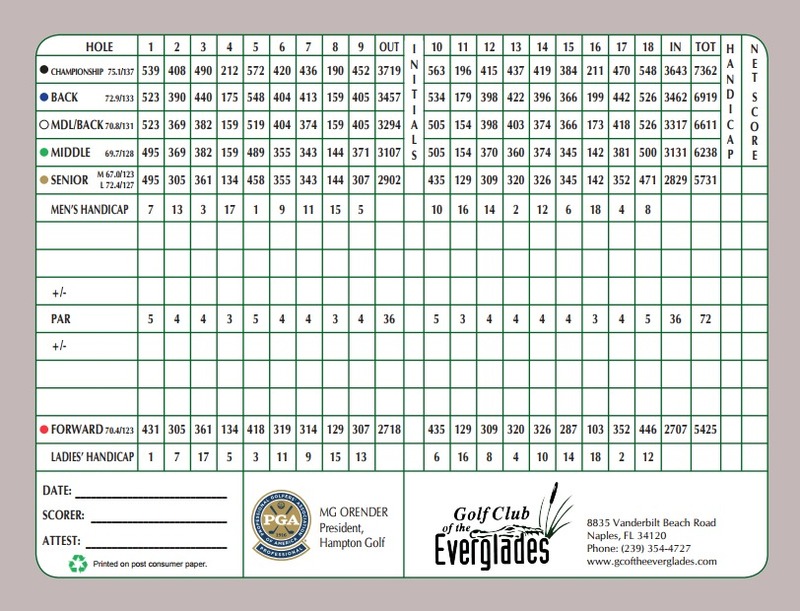 For more than 15 years, Golf Club of The Everglades has been a distinctive part of the Naples golf scene. One of the most exclusive and respected private, members-only clubs in Naples, an area of private clubs! 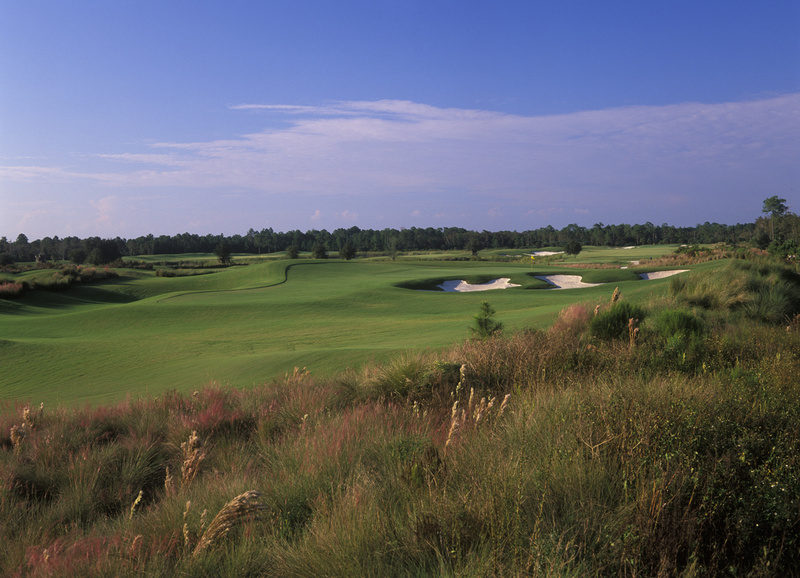 The Rees Jones-designed championship golf course plays 7,352 yards from the tips. It plays to a slope of 137 with a course rating of 75.1. One of Florida’s finest walkable designs, it offers one of the top practice facilities anywhere coupled and golf instruction for all levels. And because the club is professionally managed by Hampton Golf, as a member your benefits travel with you. 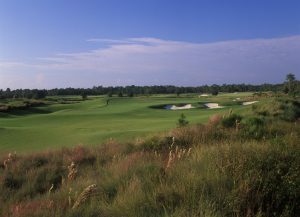 Golf Club of the Everglades members enjoy reciprocity in two different networks of signature golf facilities: Hampton Golf and Pacific Links. The Hampton Golf reciprocal program allows you access to sister clubs across Florida and in five other states including New York and Arizona. Wherever there’s a Hampton Golf-managed club, you and your guests are welcome to take advantage of reciprocal privileges. Your guests enjoy preferred Member Guest Rates at all clubs, also. Golf Club of the Everglades is also a member of the Pacific Links network. Your membership grants you privileges at a wide network of facilities across the US, Canada, New Zealand, Australia, and Asia. Required if lot or residence is purchased unless full golf membership is acquired. *Only available until Full Golf Membership reaches 300! For additional information about Greyhawk Naples Florida, please complete the form below! I or one of my team members will respond to you within one business day.